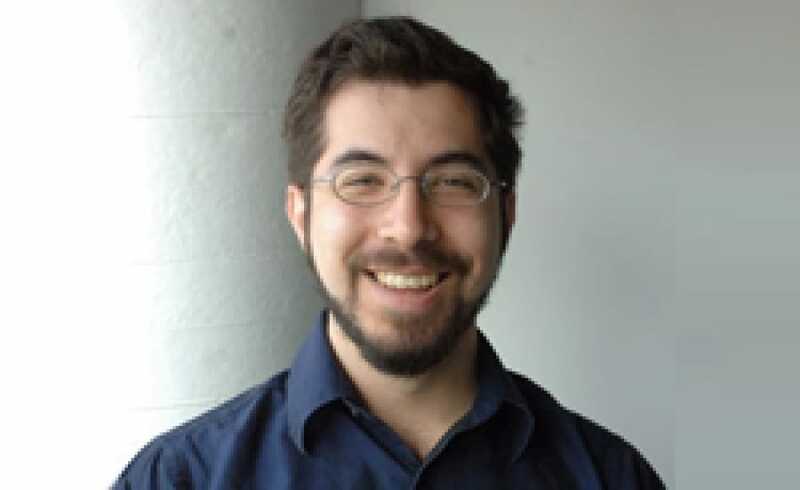 NYSCF – Robertson Investigator Ed Boyden, PhD, and Benesse Career Development Professor and associate professor of biological engineering and brain and cognitive sciences at MIT was awarded the 2013 Grete Lundbeck European Brain Research Prize for his pioneering work in the field of optogenetics. He shares this prestigious 1 million-euro award with Ernst Bamberg, Karl Deisseroth, Peter Hegemann, Gero Miesenböck and Georg Nagel. One of the most important neuroscience discoveries in recent history, optogenetics combines advances in gene therapy and fiber optics to activate single neurons at a time in the brain. Boyden and colleagues have succeeded in controlling behavior and even treating depression in mouse models all with light. Boyden's increasingly sophisticated experiments hold the potential to transform how disease is studied and could inform future therapies for degenerative neurological and mood disorders.